The new AJ V.1 Chukka captivated a lot of sneaker fans earlier this year and it is expected to continue doing so with the release of two more colorways of this impressive kick. 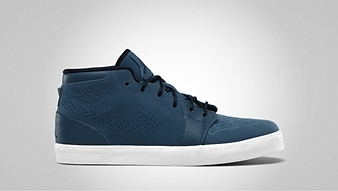 The AJ V.1 Chukka is now available in Stealth/Black – White and Utility Blue/Obsidian – White colorways. It features a normal V.1 look with a neatly vulcanized sole plus an almost once-piece design on the upper part, making it look cleaner and seamless. 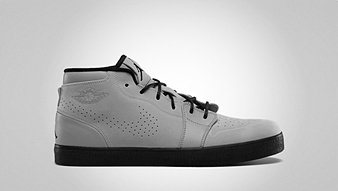 If you are looking for a new casual kick, this new AJ V.1 Chukka kick should be give a strong consideration!